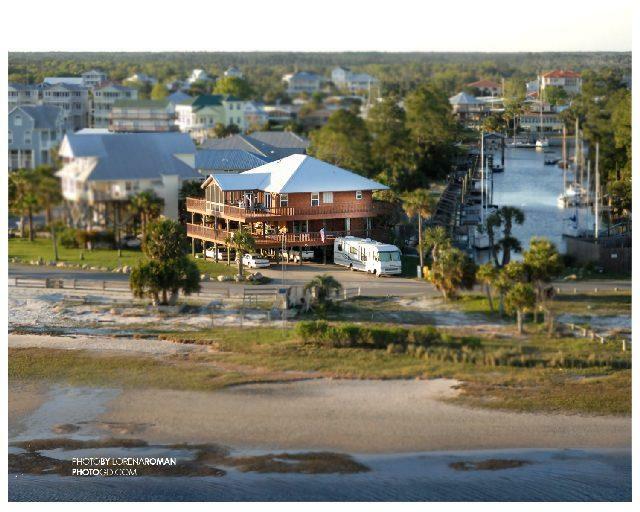 SHELL POINT BEACH " Live Where You Play"
Understanding local conditions in Tallahassee, Wakulla and Franklin County is important when it comes to buying and selling real estate, but the neighborhood you choose can have a dramatic impact on all other aspects of your life as well. Tallahassee, Wakulla and Franklin County is more vibrant than ever! There is always something exciting to do or see. Whether it is taking in a show, enjoying an outdoor festival, attending a community class, or simply hanging out and enjoying Crawfordville’s unique culture. It is the people that make Tallahassee, Wakulla and Franklin County special. This is a place to work, live and call home. Step back to simpler times. Everyone has a common vision to live our lives and to raise our families with low crime rate, affordable housing and some of the newest educational facilities in the state. Wakulla County schools have some of the highest graduation rates in the state of Florida. Wakulla County was the first county to have the academic booster program, which assist students for higher education. It is a foundation for scholarships. Nature is serious business in Wakulla County with the small town charm of St Mark’s natural refuge. The bike trail starts in Tallahassee and travels down timeless wilderness to St. Marks, where it ends at the Historical Fort. Wakulla Springs is the world’s largest natural springs that offer glass bottom boat rides. You will explore alligators, birds of all varieties, manatees and an antique hotel with restaurant. Return to what has been lost in other communities. Sopchoppy is a Mayberry type community with a small town “downtown”, where kids can fish from the “dark water” river and play without worry. Sopchoppy is the Home of the Worm Gruntin festival. Panacea is a charming old fishing village with plenty of fresh seafood from our local fisherman. Gulf Specimen Marine Lab is an interesting place to visit with children or just adults. Panacea has numerous lakes and wetlands and nature is respected and protected. 75% of Wakulla County is kept in it natural state with the Appalachee National Forest, which offers plenty of hiking, biking and picnics. These are the subdivisions in Crawfordville with lots available ranging from $5500 - $ 36,000. Homes in these neighborhoods range from $90,000 - $200,000. We have plenty of builders or bring your own.